How to find the right hashtags for your twitter posts certainly involves some work on your part but without hashtags, your twitter posts will have only 20% reach. That 25% is only from your loyal followers. If you want new followers to your twitter profile, if you want your tweets attract tweeters who are important, you need to include the right hashtags to your posts in twitter. The search box in twitter is effectively used by majority of internet marketers with the right hashtags followed by their search term. I am not going to explain what a hashtag is because, this blog post targets experienced bloggers. 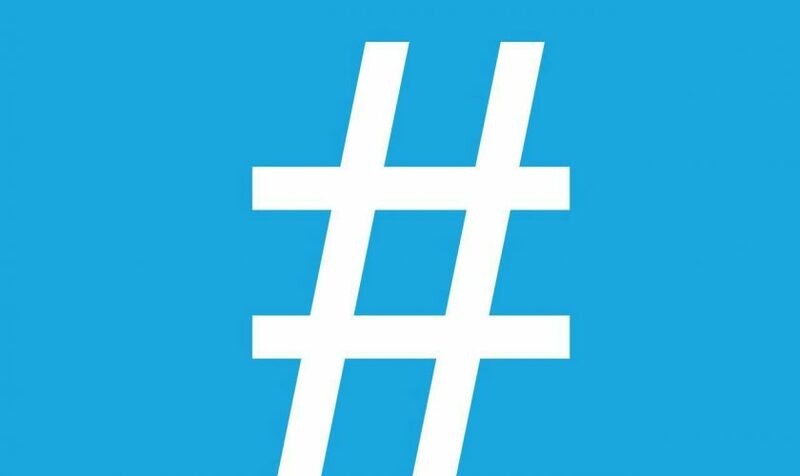 May be in some other post, I will explain all about hashtags and its importance in internet marketing or blog post promotion. How do I generate my hashtags? There are tools to find the trending hashtags in twitter but I employ my own method. It is really simple. I search for the keyword in twitter that I focused in my blog post. I search by placing that hashtag ‘#’ before my search word(s). If my search word is more than one, I ensure that there is no space in between the words. I generally use only two words in my hashtag. If my search shows similar hashtags in the search results, then, I would apply that hashtag. I repeat the search for synonyms of the words or I slightly alter my search term using a bit of common sense. I am sorry I could not explain logic behind it. Now, a bit of exploration of the hashtags finding tools that are available. The first tool is Twitter itself. There is no better place. As mentioned above, if you repeat my method, you don’t need another tool. Still, it may be useful to know about some of the Twitter tools. 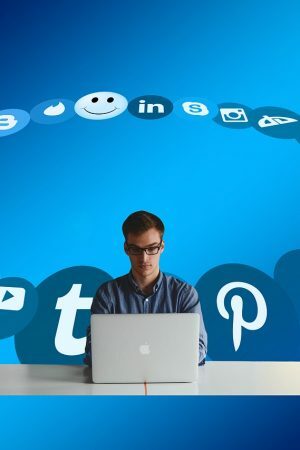 You should know that some of the most followed tweeters have said that they have employed real time marketing techniques and that means going with the trending tweets and the related hashtags. Trendsmap displays trending hashtags in real time from all over the world. I tested it but I found it be not very user friendly. In addition, it is not free. This is a very good tool that lets you know if the hashtags that you wish to apply has got some meaning. You type in your preferred hashtag and press the ‘space’ bar. You will your hashtag colored and you can press a ‘compare’ button beside it. Then, you can see some observation of your hashtag such as Unique tweets per hour, retweets per hour, hashtag exposure per hour, % of tweets with mentions and some more. The ‘some more’ are daily averages, geographical distribution and importantly the popular twitters accounts that used and how many number of followers they have. Superb stats. I tested it just an hour before and I am amazed by the usefulness of the tool. You can find users who have used the same hashtag, retweet or like their tweets to get noticed. Very effective and ethical way to get followers. In addition, it gives you a browser extension to automatically color your hashtags. As I wrote this, I tested the extension and yes, it colored my hashtag as and when I typed in the Twitter box. With Hashtagify.me, you can find others who used the same hashtags so that you can target your tweets by tagging them along in your tweets. Cool tool really. Even if you do not want to tag them, simply like their tweets that contain the same hashtag as yours or even retweet it to get noticed. “Getting Noticed”-that should be your prime goal in twitter marketing. Tagboard simply lets you search for a hashtag that you want to use and then displays all the tweets that contain the same hashtag along with the images the tweets originally carried. I tried it and some of the images inspired me to find more meaning for my searched hashtag. Beyond these twitter hashtags tools, you can use your own creative way to come up with new hashtags that have not been used before. I do that and I urge you too. To create a blog, one needs blogging software. They are mostly free for hosting. Different blogging software programs provide different features to users although all provide the basic elements needed by casual bloggers. The composing window that is in-built in all the blogging platforms is more or less same. Additionally, some blogging software programs can be hosted for free through the software provider while others require you to host the software through a third party blog host, which will require payment to that blog host. 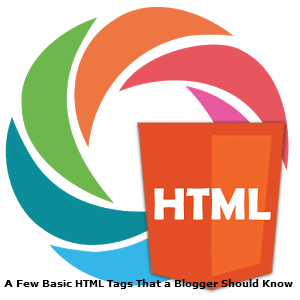 The term ‘blogging software’ can also be referred to as ‘blogging platform’. WordPress.com is free blogging software that provides a limited amount of customization by way of free templates that you can download for your blog. WordPress.com does not allow you to monetize with ads of any kind on blogs, so monetizing your free WordPress blog through advertising is not an option. That is only a sample URL friend. WordPress.org (WP) also offers free blogging software, but you must have your own domain and hosting account. The diverse customization options make WP very powerful and business bloggers with good experience prefer WP blogging platform. You need to buy your own domain and hosting account from hosting companies that include, Go Daddy, Blue Host and Host Gator etc. 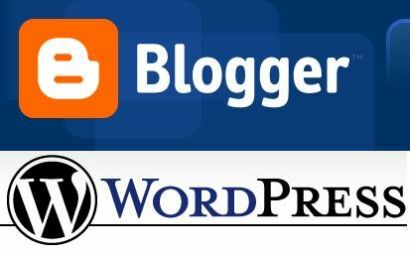 Blogger is undoubtedly the easiest blogging software available. 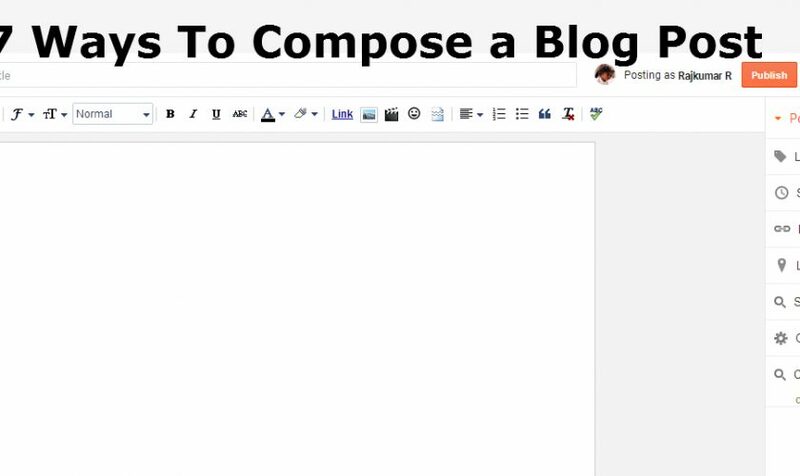 All new bloggers should start their first blogs with Blogger. It’s free and also easy to use. Blogger allows you to publish ads. It is totally free. It is owned by Google. Here, the hosting is completely free, but you will have to pay for your own domain which is at present $10 per year. Yes, you will have to renew your domain every year at the prevailing rates. You can buy the domain through Google itself though you can also buy elsewhere and point your DNS servers to Google. Since this involves a bit of technical work, but Google has published an easy to implement tutorial. Moveable Type is great blogging software, but it requires users to obtain pricey licenses. The installation process is cumbersome and the features are not as rich as other blogging software programs provide. 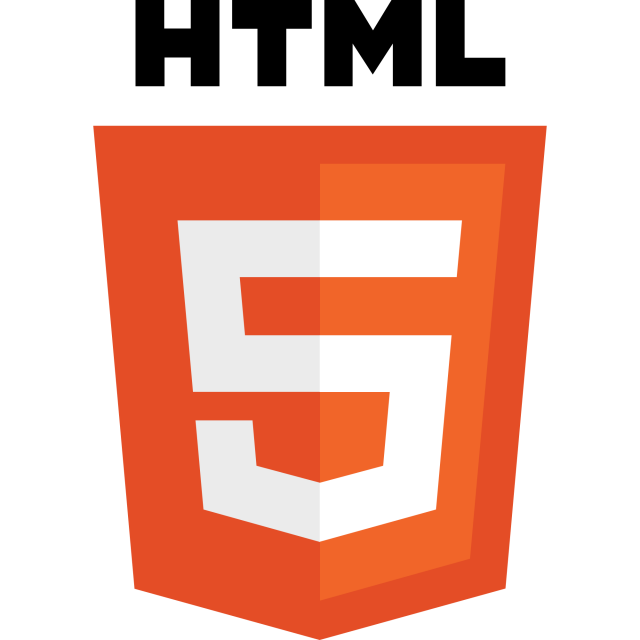 Many people like Moveable Type because it supports multiple blogs without having to install the software again and again. LiveJournal requires users to pay a monthly hosting fee, and it provides a limited amount of features and customization. So, if you are looking for free blogging software that allows monetization, then Blogger hosting is the best choice. No downloading, no fees whatsoever. If monetization is not important to you, then WordPress.com hosting is the choice. No downloading, no fees whatsoever. For bloggers who want full customization and advanced features and aren’t afraid of technical challenges and out-of-pocket expenses, WordPress.org hosting is the best choice. You must download the wordpress blogging software and upload it in your hosting server and point to your domain. $6.00 per month towards hosting. 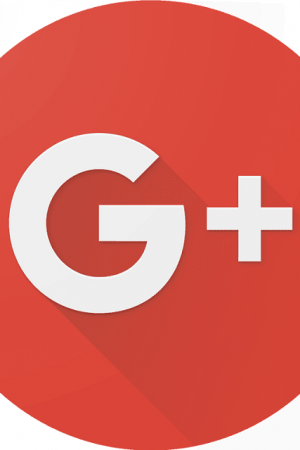 There, I have given you the facts about various blogging platforms and the cost involved! Choose one that suits your wallet’s thickness. 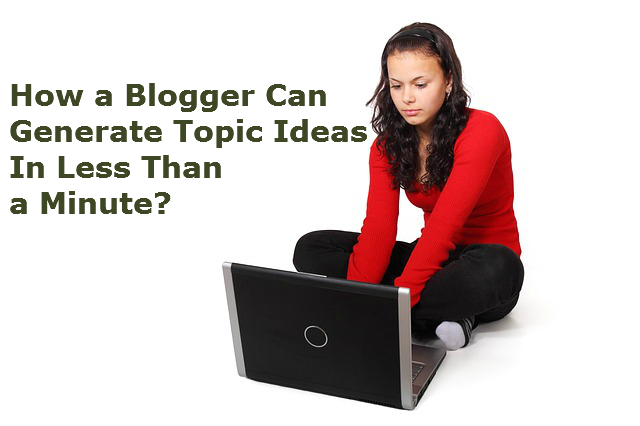 How a Blogger Can Generate Topic Ideas In Less Than a Minute? There are some excellent online resources for a blogger to generate topic ideas. I have talked about some of the resources in this blog post. Bloggers, irrespective of experience do encounter ‘idea black outs’ once in a way. There are no exceptions and I have faced quite often these ‘author’s block’ since I started blogging in 2005. It’s familiar to all bloggers. 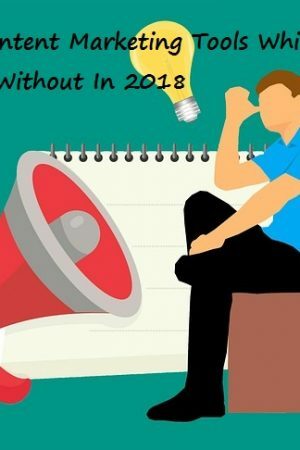 Even though the first few months of starting a new niche blog would have made you update it with search engine friendly content with the right keywords at the right places, the topic idea bulb will go dark. This temporary blog topics idea poverty will happen rare if you are dealing with multiple keywords and niches. 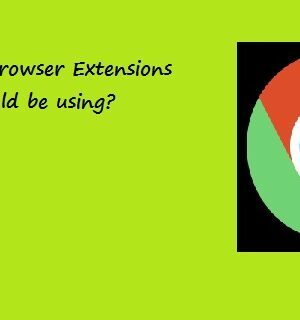 How to overcome this topic idea shortage? I stop blogging for a week or two. After that brief absence, I couldn’t wait to switch on my PC and suddenly, my mind will be flooded with topics. If I am not able to afford to lay myself off, I turn to the following resources and they will oblige me with instant results on my queries. I call them content creation tools. Content ATM-don’t you think it’s a creative term? Oh, you can also call it blog topics ATM. Go to any one of them below and you will agree with the name Topics ATM. Yes, they won’t fail you; they will not reject you because you made a spelling mistake in your search term. You will never see a board “No more topic ideas’ hanging in front of them. This is by far the most used content generation tool by freelance writers. Hub Spot’s Blog Topic Generator as it is called is simply an amazing assistant to bloggers. As you land on the web page, you can see you can enter three search terms in the three search boxes. Hub Spot will generate five blog post titles! Ah, the titles of your blog post are the toughest part of creative writing. If only you could come up with a title that is compelling to click, you have achieved 50% of internet marketing success. 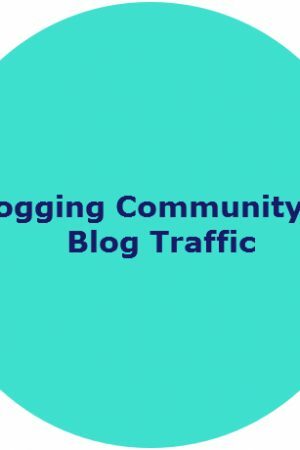 Example of Hub Spot blog traffic generator. I typed in the following three words and submitted. See below the five titles I was presented. Isn’t that fantastic? You need not write on the above titles but can think of twisting them too. Investing in Viral Content-the top ten reasons. I have used it almost 10 years ago when I was new to blogging. 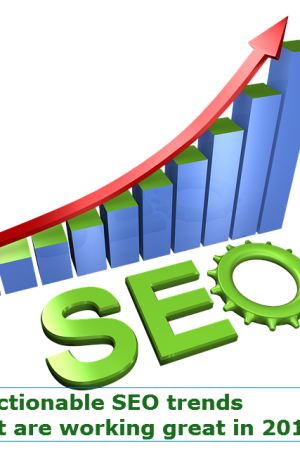 It is a very useful tool to generate several keywords for your search term. I hope you can make use the above blog topics idea generating tools. Once you practice, you will become innovative in your research.